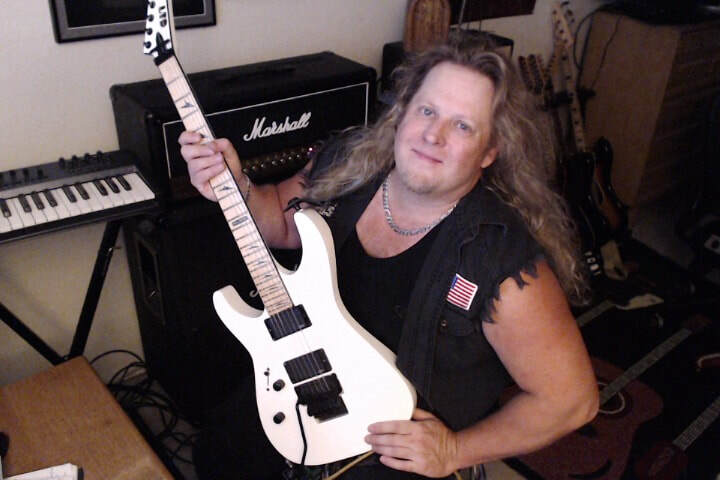 Looking for guitar lessons in Vancouver WA, or guitar lessons local to Portland OR? You've come to the right place! With over a decade of experience offering some of the best guitar tuition available to residents of Vancouver and Portland, Nick Layton has the tools to make you a better guitarist now! ​​​Welcome to the home of Nick Layton, Vancouver-based guitar teacher, recording artist, author and freelance guitarist. If you live in the Portland/Vancouver WA area and are looking for the best in electric rock based guitar instruction, Nick is your guy. Nick is available for 1:1 private guitar lessons that are customized for each student based on their musical interests, skill level and goals. 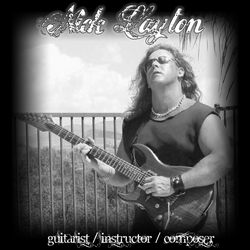 Nick specializes in teaching hard rock and metal styles as well as blues based rock and Neo classical. From Jimi Hendrix to Judas Priest or AC/DC to Yngwie Nick has it all covered. Topics covered include scale, chord and rhythm basics, improvisation, theory, songs and riffs, licks and technique, as well as building your own style. Lessons are conducted at Nick's comfortable studio located just off the I-205/500 freeway in the Orchards area of Vancouver. Various scheduling and pricing options are available including weekly 60minute sessions, or bi-weekly sessions if you are limited in your availability. Contact Nick via email at nick@nicklayton.com,or from the Contact page HERE. In addition to 1:1 lessons Nick also has published instructional guitar courses you can find at Nick's Guitar Dojo, and Nick is also available for Skype lessons and coaching as his schedule allows. You can also find Nick on Youtube with a growing channel of free licks, tips, jams and advice. Be sure to get in touch if you have any questions!